My parents just celebrated their 49th Wedding Anniversary on June 18th. 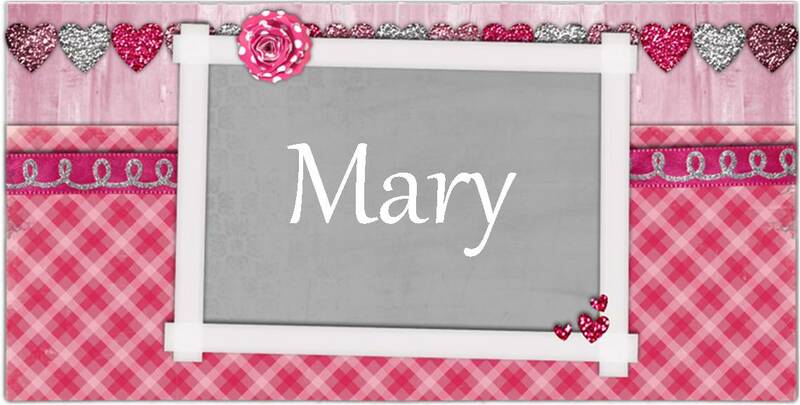 I created this card using Just Married from Wild Rose Studios for them. I colored the image using Spectrum Noir pens. 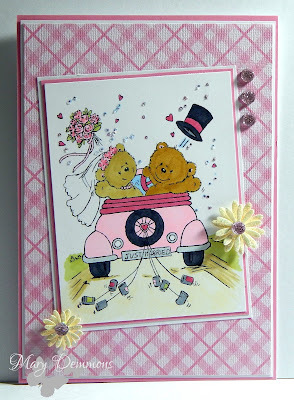 I layered card stock, flowers, stickles and gems to finish my card. This is so adorable!!! What a wonderful card to mark a fantastic milestone for your parents!! Great work! Thanks for joining us at 7 Kids College Fund! Fabulous card! That image is just too cute. 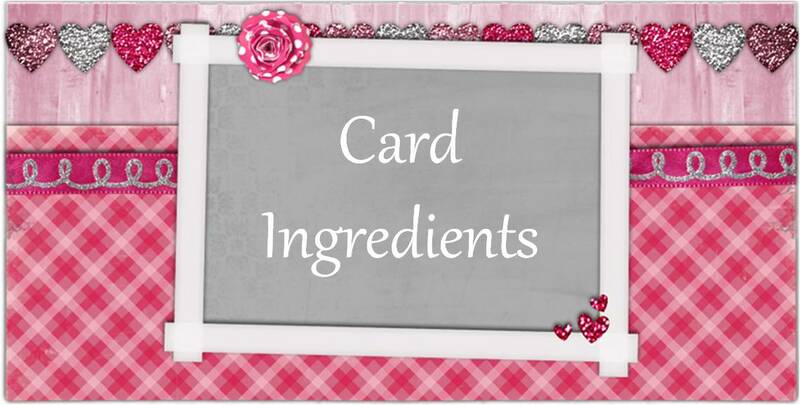 Thanks so much for joining us at Sister Act Card Challenge. Hope to see you again on the next challenge! The bears are adorable. Thank you for playing in our challenge at http://www.7kidscollegefund.com.